Novus Theatre brings you Kalokeri. 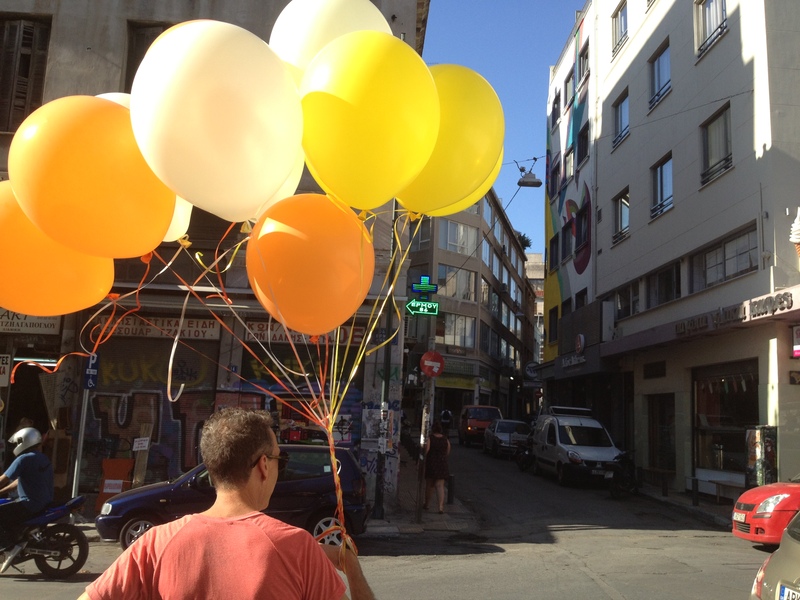 This is a work looking at the events happening in and around Athens in the summer of 2012. Inspired by the work of Mkultra theatre, Kalokeri uses a mix of physical and task based work to interrogate the unfolding crisis in Athens. Are things really as they seem and have the people outside Greece really heard the true story of a nation in turmoil?